The Harley-Davidson is one of the best and most demanding bike manufacturing brand of all time. It has won the heart of a number of its clients and has once again surprised its fans by launching the new 2019 CVO Street Glide Harley-Davidson Motorcycle. It is one of the best and high performing motorcycle out there in the market offering superb riding pleasure. It features an extraordinary fairing looks with excellent handling pleasure. 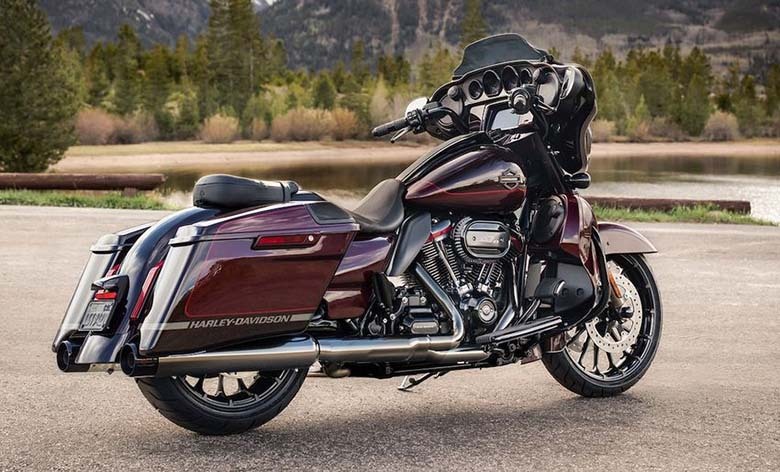 The review of new 2019 CVO Street Glide Harley-Davidson Motorcycle with its price and specifications are given below. The new 2019 CVO Street Glide Harley-Davidson Motorcycle is available with a price of $40,889 only. The new 2019 CVO Street Glide Harley-Davidson Motorcycle comes with the most potent 1,923 ccs V-Twin engine ever manufactured by Harley Davidson. It is only available in CVO models, so the riders have to purchase it to feel the power. It comes with the accented Rocker Box lower with Blaze Red finish. 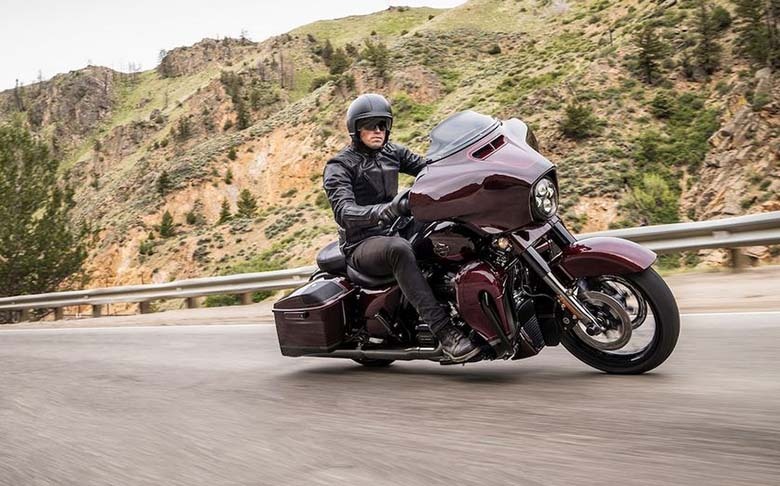 The bore to stroke ratio consists up of 4.075 inches and 4.5 inches respectively while the compression ratio is about 10.2:1 better than the previous 2018 Harley-Davidson CVO Street Glide Motorcycle. This new Harley Davidson bike features the latest fuel system comprises up of an Electronic Sequential Port Fuel Injection (ESPFI). The dual exhaust provides superb performance with crossover. The new 2019 CVO Street Glide Harley-Davidson Motorcycle features the custom treatment from fender to fender. The overall is kept stylish, attractive and light in weight. The premium paint and wheels, custom controls and an all-new Kahuna collection components are other factors that contribute to its beauty. The designers have used the color matched inner fairing to make the bike best among all. An all-new premium quality paint with luxury finishing gives an attractive look. The use of next-generation security system adds another level of comfort in the mind of rider. It contains the hands-free fob that locks and unlocks the bike and luggage plus it automatically disarms security functions as the rider approaches the motorcycle. The use of advanced audio package containing three separate amplifiers with 75 watts per channel. It comprises up of 6 bi-amped speakers, which delivers 900 watts of clear audio performance. The use of the new Boom Box GTS infotainment system ensure that rider will always be the rider with its best quality sound output. There is an option for wireless heads with the wireless headset interface module. The high performing front and rear suspension ensure to deliver smooth riding pleasure. The Reflex linked Brembo brakes with standard ABS gives the best braking performance. Gauges Custom gauges styled to complement each CVO vehicle. The exhibition features odometer, trip A, trip B, range to empty and gear indicator; and larger tell-tale indicators. 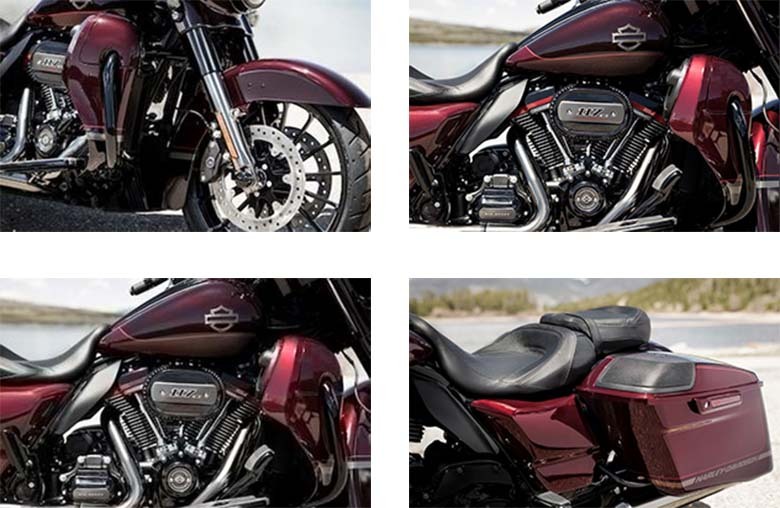 This review article provides the full details of the new 2019 CVO Street Glide Harley-Davidson Motorcycle, and it is covered the best review site www.bikescatalog.com. This CVO Harley-Davidson bike features the powerful and high performing engine, which can deliver instant torque and acceleration. The luxury finishing dominates the chassis and paints works. 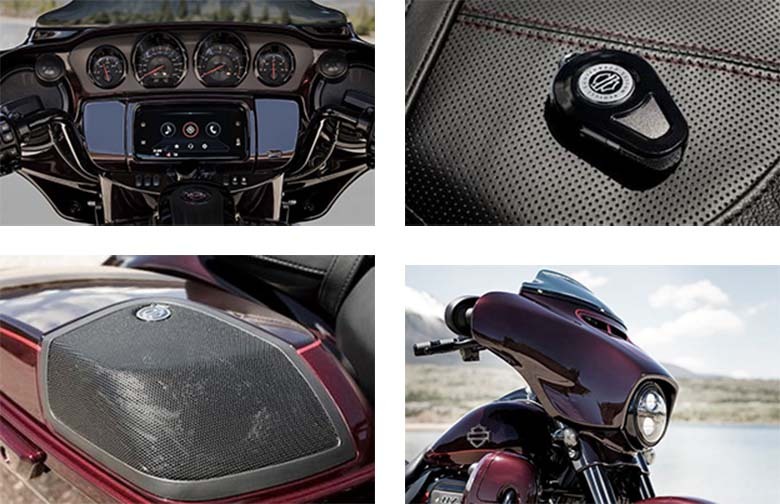 The new infotainment system ensures that the rider will always receive the best quality riding pleasure. Each component has been specially designed to achieve inner satisfaction and high-quality performance.